Show us where you hydrate! Take a picture with your Everly bottle and tag @goeverly on instagram and you could win a one year supply of Everly! 1. Contest runs March 1st - 31st. Your mailing address must be within the US to enter. 3. 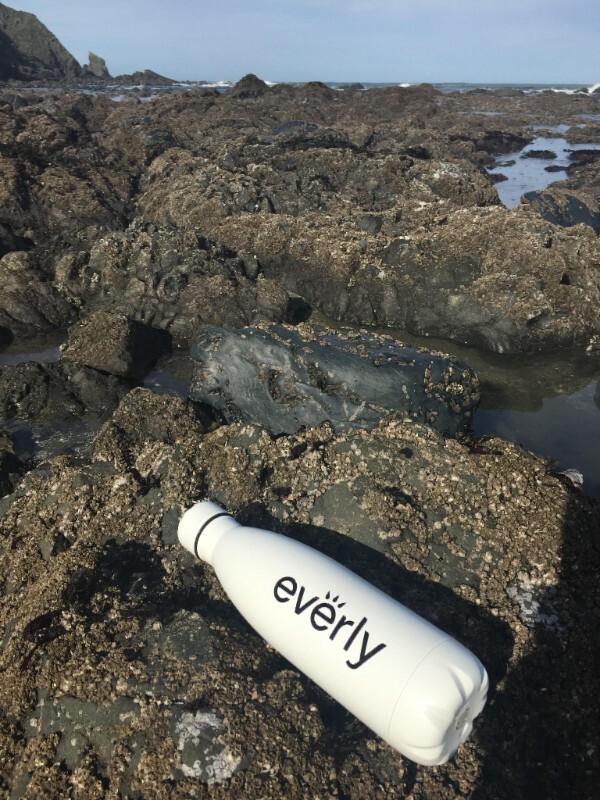 Show us where you hydrate: take a picture with your Everly bottle or Everly pouch visible on your hike, spontaneous road trip, sight seeing expedition etc. 7. Our team will handpick pick a 1st, 2nd and 3rd place winner. - 1st place prize: A one year supply of Everly (1 pouch a month for a year)!